Sheer matte balm: three words that make every lover of no-makeup makeup feel all warm and fuzzy inside. 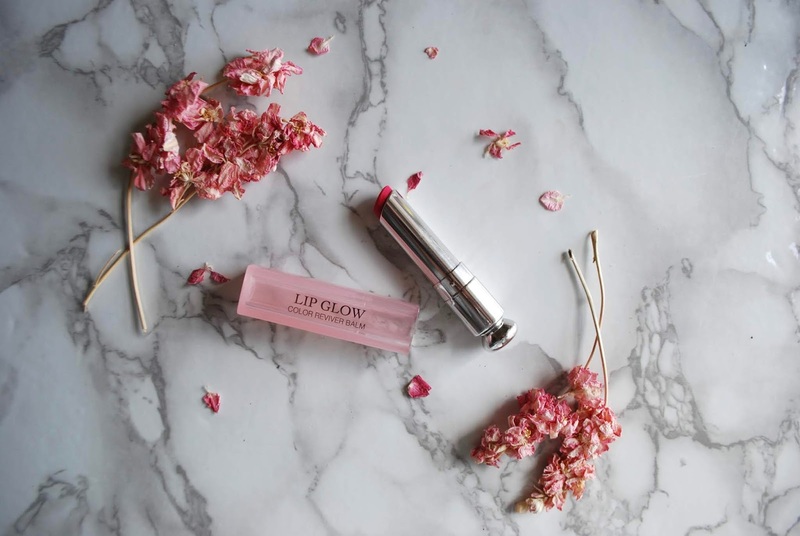 If you were disappointed with the formula of the Glossier Generation G lipsticks, which also market themselves as a sheer matte balm, then you'll LOVE this offering from Dior. It's a sheer but buildable wash of hydrating colour that somehow still looks matte and therefore chic and effortless AF. I picked up the shade 02 Raspberry because I loved the colour of the Glossier iteration in Crush, but the formula left something to be desired. It really clings to dry patches and it sort of lifts off as soon as I have even a sip of water. The Dior Matte Lip Glow, by contrast, easily smooths over my dry patches and passes the teacup transfer test. The shade is buildable from a lighter pink to a deeper raspberry hue. I love wearing this with just a bit of concealer where I need it, paired with mascara and brow gel. Have you guys tried the Dior Matte Lip Glow? 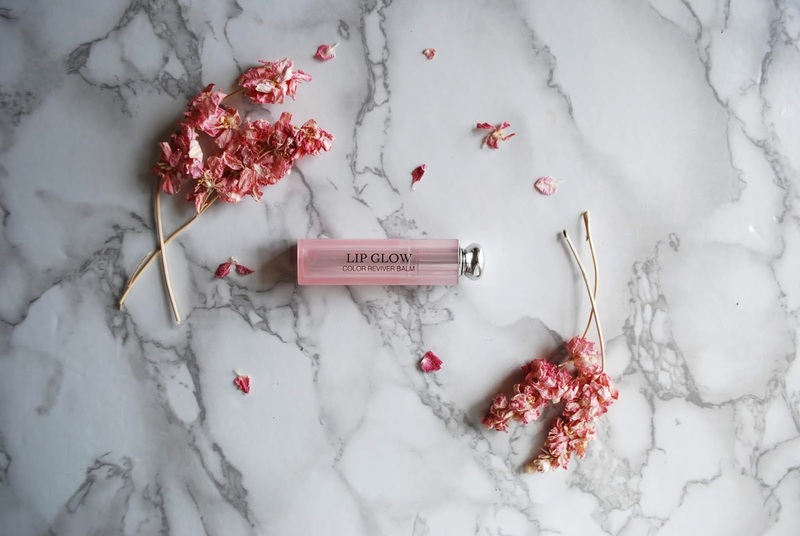 How do you think it compares to the Glossier Generation G?